An LNG import terminal at Karaikal Port in Puducherry, India, is being developed by Karaikal Port. Image courtesy of KPPL. A 4km-long pipeline will be built to transport LNG from the terminal to the gas distribution network in the city. Image courtesy of elizabeth jayne. The LNG terminal will be developed on the southern side of the Karaikal Port. Image courtesy of Nissar16. 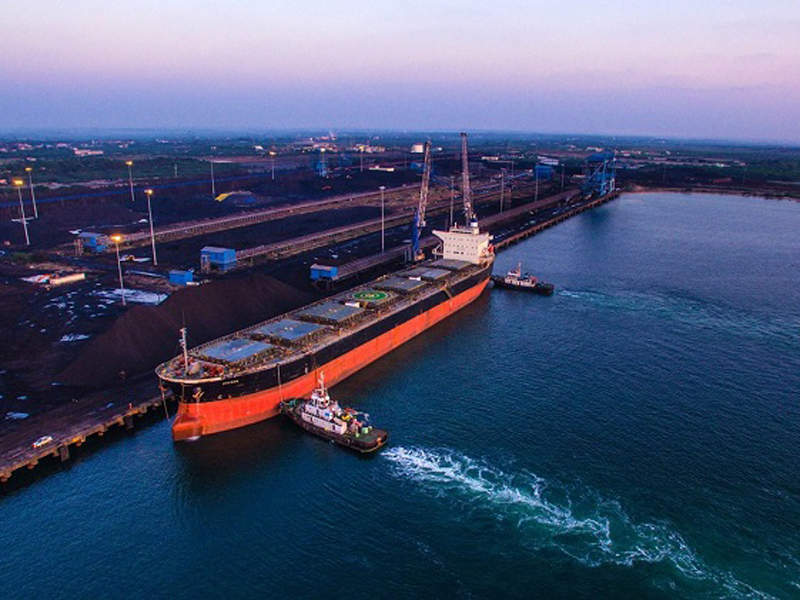 Karaikal Port (KPPL), a subsidiary of Indian infrastructure firm MARG, is developing a liquefied natural gas (LNG) import terminal at Karaikal Port in the Union Territory of Puducherry, India. 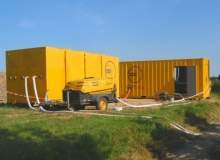 The project received environmental impact clearance in May 2017. The front-end engineering design (FEED) and final investment decision on the terminal are expected to be completed by mid-2018. The terminal will have a storage capacity of five million tonnes per annum (Mmtpa) and maximum capacity of 6Mmtpa. Phase one of the project with a storage capacity of 1Mmtpa will be developed with a $200m investment and is expected to be completed by mid-2019. The capacity is expected to be increased to 3Mmtpa in the future, based on demand. The project is intended to provide cleaner, more affordable fuel to various industries, including the gas-fired power industry and communities in Puducherry and Tamil Nadu. It is also expected to bring economic and social benefits to the region by creating new jobs and provide fuel cost-savings. 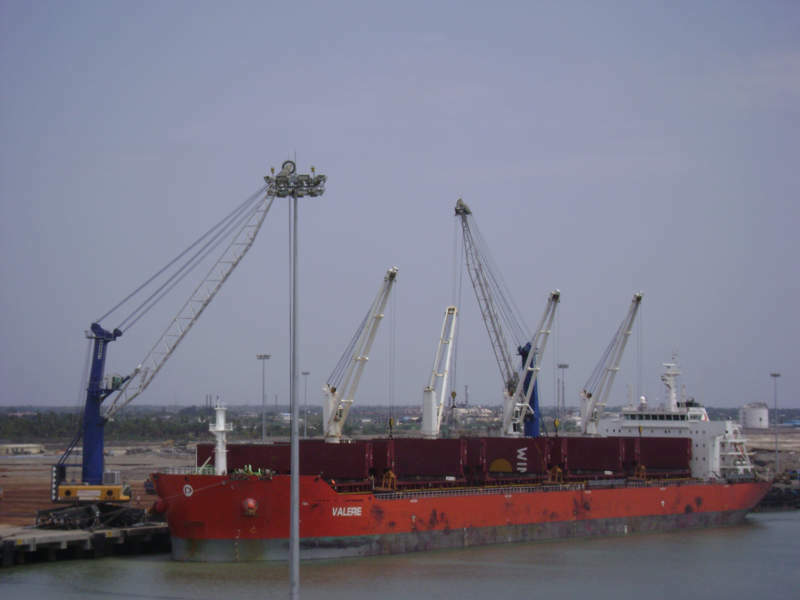 The proposed LNG import terminal will be developed on the southern side of the Karaikal Port, a private multi-cargo handling terminal port developed by KPPL. The port is located in Keezha Vanjore village, 9km south of Karaikal town in Karaikal District on the eastern coast of India. The southern area of the Karaikal Port was preferred as the most feasible location for setting up the LNG terminal as it is sited at a safe distance from other operational berths at the port. It also has adequate space to accommodate LNG vessels. KPPL plans to implement either a floating storage and regasification unit (FSRU) or floating storage unit (FSU) concept with submerged turret system at the LNG terminal. The FSRU/FSU will comprise an LNG vessel with on-board re-gasification facilities and will be permanently moored at depths between 15m and 30m in nearshore waters. Two LNG vessels are proposed to be developed in two phases with storage capacities of 170,000m³ and 267,000m³ respectively. The nominal sent-out of the on-board regasification unit of the vessels will be 18 million standard cubic metres per day (Mscmpd), while the peak send-out capacity will be 22Mscmpd. The proposed terminal will also feature LNG receiving, unloading, storage and transfer facilities, as well as pipelines and a gas metering station. A jetty-based berth and mooring system will be constructed in water depths of 650m for the handling of LNG tankers. The system will comprise eight mooring and eight breasting dolphins and an approach trestle. The jetty will be built along the southern breakwater in depths of 25m and will be 650m-long. The terminal will have an LNG receiving station with an unloading rate of 24,000m³/h and up to 15 storage tanks with a total capacity of 380,000m³. Other key infrastructure to be installed at the terminal include road tanker/truck loading stations, in-tank LNG pumps, cryogenic compressors and blowers, boil-off gas (BOG) compressors, nitrogen re-liquefaction system, gas turbine power plant and other auxiliary systems. The regasified LNG from the terminal will be supplied to various customers in the region through a pipeline and/or the gas distribution network. A 4km-long pipeline link with a diameter of 42in will be laid to carry the regasified LNG to Gas Authority of India Limited’s (GAIL) 276km-long Cauvery Basin gas pipeline network. KPPL will supply one-third of the initial capacity of the terminal to PPN Power, under an LNG supply agreement. The remaining LNG will be delivered to industries including a petrochemical plant, Chennai Petroleum Corporation’s (CPCL) refinery, and six power plants, which are connected to the GAIL grid. Royal HaskoningDHV was contracted by KPPL to carry out the technical feasibility study and demand analysis for LNG in Puducherry and India. Philippines-based LNG services provider Atlantic Gulf and Pacific (AG&P) was contracted by KPPL to develop the proposed LNG plant in November 2017. 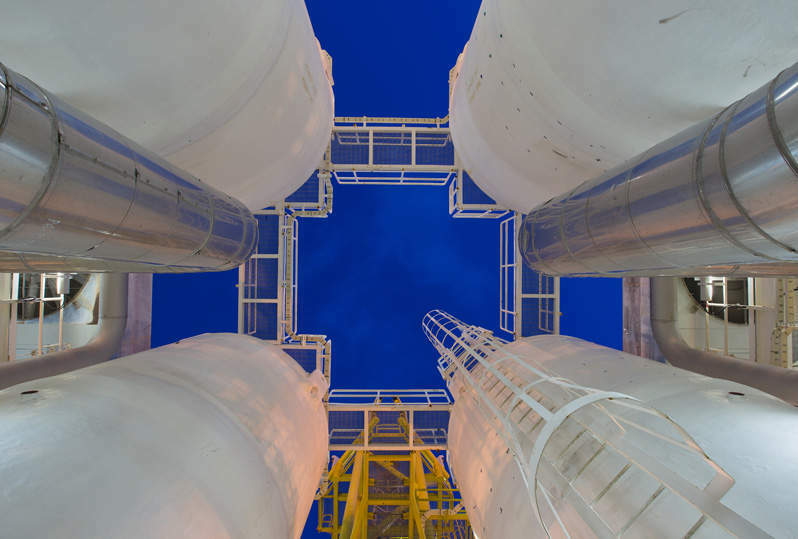 The ROSEN Group provides a full range of inspection services for complex and sensitive engineering structures such as oil and gas pipeline systems and above-ground storage facilities. 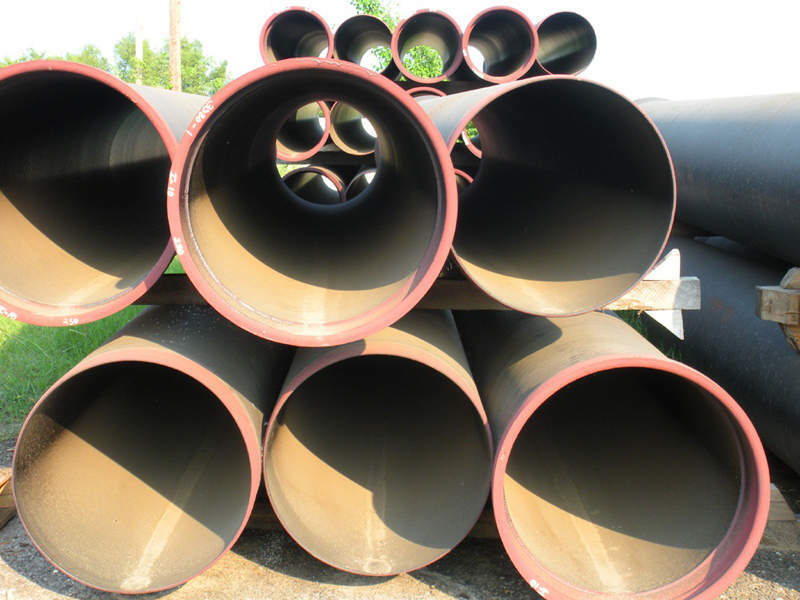 CEPS provides a comprehensive portfolio of pipeline services and pipeline integrity services needed during pre-commissioning, commissioning, putting in operation, decommissioning, shut-down, repair and rehabilitation as well as pipeline abandonment works. CEPS provides turnkey commissioning services including engineering studies and/or specification development, pipeline cleaning and gauging, chemical treatment of test water, and much more. 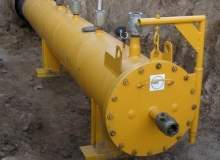 We provide mechanical pipeline cleaning and gauging, chemical cleaning with oil and water soluble reagents, application of corrosion inhibitors on internal pipeline surface, and more.